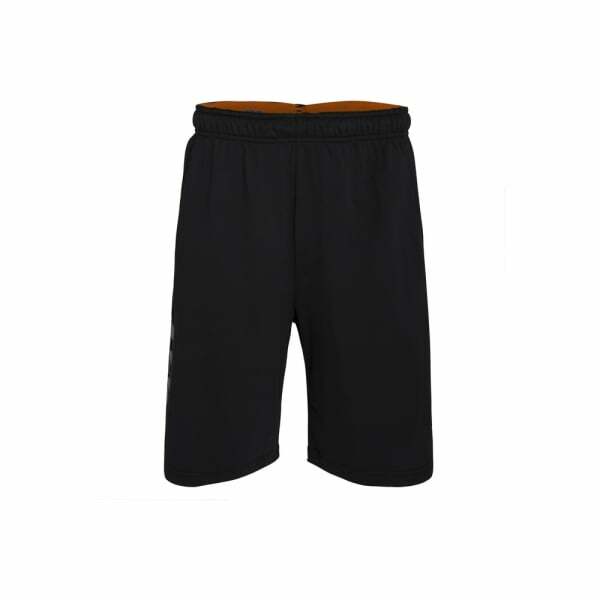 Every man’s wardrobe needs a pair or two of Canterbury’s Vapodri Cotton Shorts. Both stylish and versatile, they can take you from the gym to the track with ease. Our Vapodri Cotton Short is both stylish and practical, with an elasticated waist for greater comfort and a Jacquard knit internal waistband to enhance performance. Using Canterbury’s acclaimed Vapodri moisture wicking fabric technology, this short is designed to optimise your comfort. It wicks moisture away from your body faster than regular cotton can achieve and distributes it evenly across the fabric, which aids with evaporation and keeps you cooler and drier while you train. And when you’re not working out, the Canterbury Vapodri Cotton Short is also the ideal weekend casual wear, with its stylish street-ready design and exceptionally comfortable fit.